Knowing how sealer is produced can help you understand why some jobs and even some areas within the same job wear much differently. Sealer having a small tar (or other resin) particle size makes a big difference in entrances, turns and areas subject to standing water. 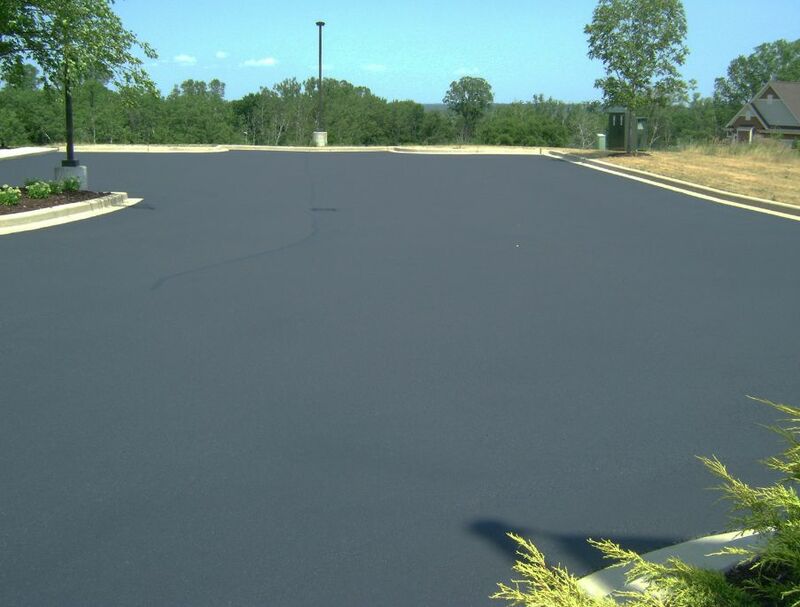 The method used to produce pavement sealer has everything to do with it. This is true for refined tar, petroleum resin or asphalt based sealers. Ideally, resin particles should be between 3 and 10 microns in size and evenly distributed throughout the emulsion. Small, evenly dispersed resin particles assure that the coating is most effectively able to adhere to the pavement surface, uniformly coat aggregate and form a dense, waterproof film. These characteristics are critical to wear resistance, particularly when the finished surface is often wet. Optimal particle size for resins in clay stabilized emulsion systems like pavement sealer is 3 to 10 microns. The manufacturing method, and the mechanical energy it generates, is the greatest factor in achieving small, evenly distributed resin particle size. A colloid mill consists of a series of stationary, grooved chambers called stators. A series of heavy, sharp edged rotors turn within the stators at very close tolerance and very high speed, typically close to 2,000 rpm. The resin and other components of emulsion sealer are forced through the mill under pressure. This imparts tremendous mechanical energy, resulting continuously in a finished product with 100% of resin particles evenly dispersed and well within the 3 to 10 micron desired range for size. Batch mixing utilizes sets of paddles which stir the contents of a vertical or horizontal mixing tank at relatively low speed. It is a low shear process which does not generate sufficient mechanical energy to achieve the same result. 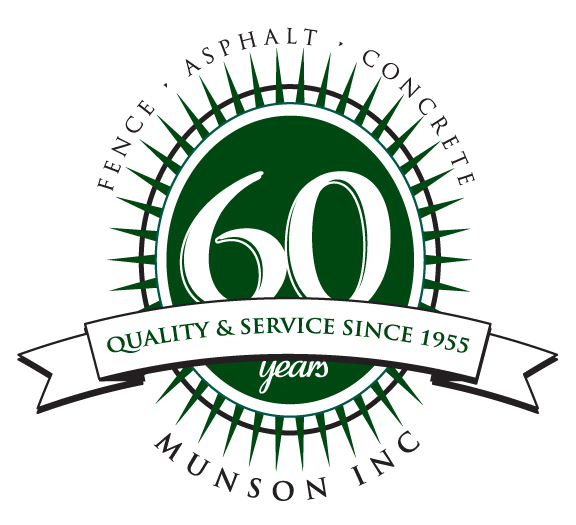 How do you maintain your driveway so it lasts longest and isn’t damaged during the winter? Although we have not gotten much snow yet this year, we all know that snow and ice is inevitable. 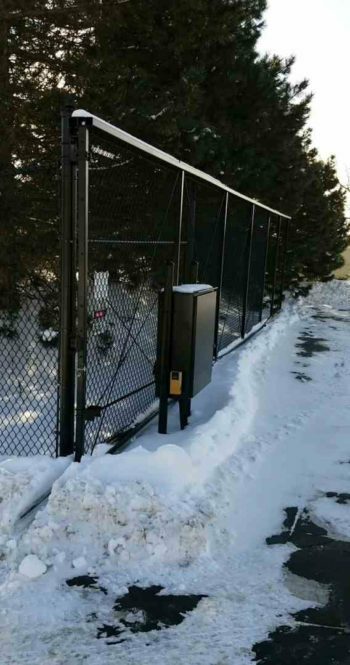 Whether you shovel or use a snow blower is up to you, as both have pros and cons. However, after the snow is removed from your walkways and driveways, be sure to analyze the pavement to determine if further deicing is necessary. Avoid using rock salt (sodium chloride) to deice and instead opt for calcium chloride, potassium chloride, calcium magnesium acetate or natural deicers. Conventional rock salt has been linked to the premature corrosion of pavement. 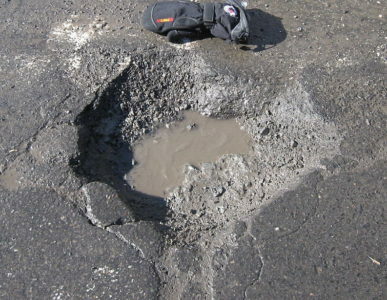 The alternatives on this list work in lower temperatures and are less harmful to the pavement. Applying sand to your driveway can enhance traction in your driveway and walkways and is also a safer alternative to rock salt.